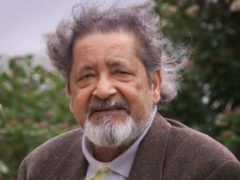 Nobel Prize winner Sir VS Naipaul died peacefully after reading a poem by Lord Tennyson, his friend Geordie Greig has said. 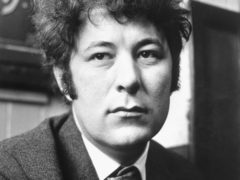 Leading literary figures have paid tribute to British author and Nobel Prize winner Sir V.S. 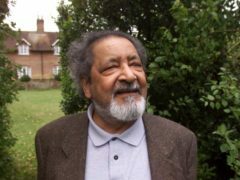 Naipaul following his death at the age of 85. 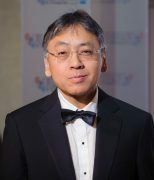 British author Kazuo Ishiguro has won the Nobel Prize in literature for his novels of “great emotional force”. 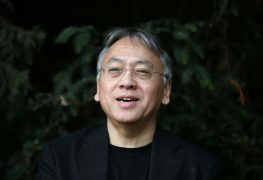 British author Kazuo Ishiguro – most famous for The Remains Of The Day – has won this year’s Nobel Prize in literature. 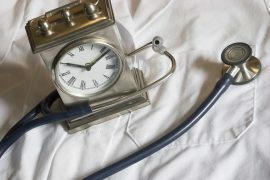 An American trio who have been working on unravelling the inner workings of our biological clocks since the 1980s have been awarded the Nobel Prize for Medicine. 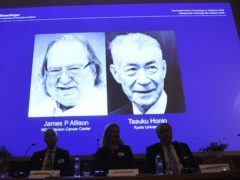 An Aberdeen-born scientist has picked up his prestigious Nobel Prize for Physics at a ceremony in Stockholm. 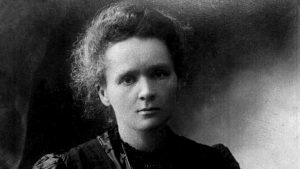 An Aberdeen-born scientist was today awarded the prestigious Nobel Prize for Physics. 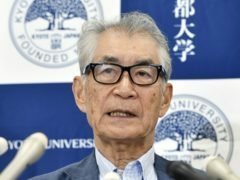 A physicist from the University of Aberdeen says he is "very honoured" to be in the running for a Nobel Prize.